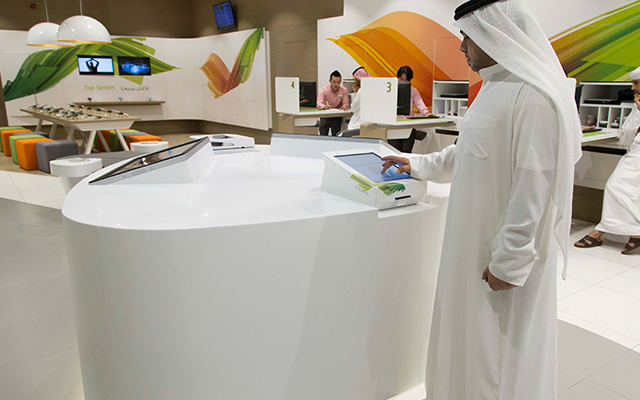 Today’s banking customers are living in a digital world and expect online efficiencies to also transfer into their physical branch experiences. 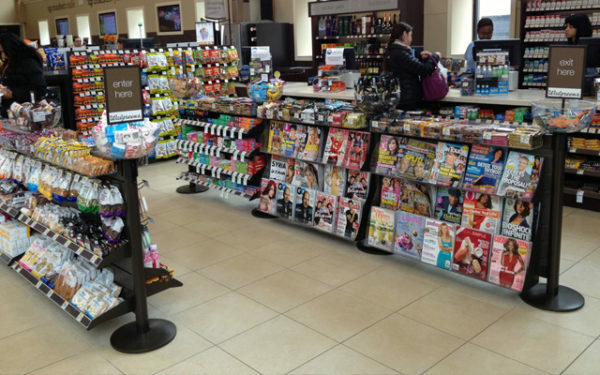 Tensator’s finance solutions help you retool your locations for modern consumers. We’ll streamline your overall experience, making it efficient, and bolster your organisational agility to suit today’s fast pace service standards. Finance locations have evolved over the years and Tensator® understands your branches may require specific solutions to suit your individual needs. 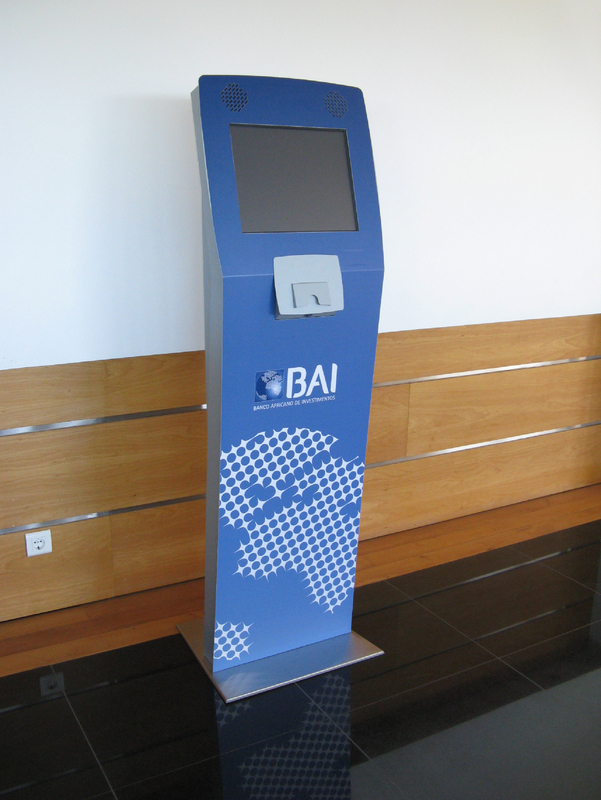 We’ll review your concerns, analyse your locations and suggest the best banking queue management options to suit your business. 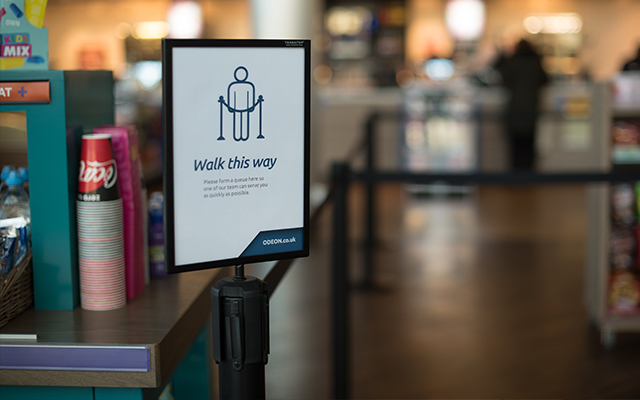 We can provide solutions to enhance customer service from online appointment bookings to virtual queueing, and ensure your environment is accessible to all with our new low profile Universal Base. When customers are managed in a first come, first served Tensabarrier® line, your business eliminates waiting frustration and elevates the daily total number of customers served. 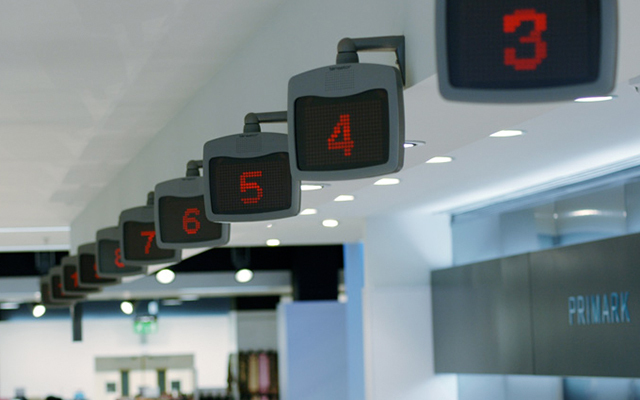 Digital and traditional signage solutions from Tensator can help you distribute key messages about limited time offerings, interest rate reductions and financial specialties. 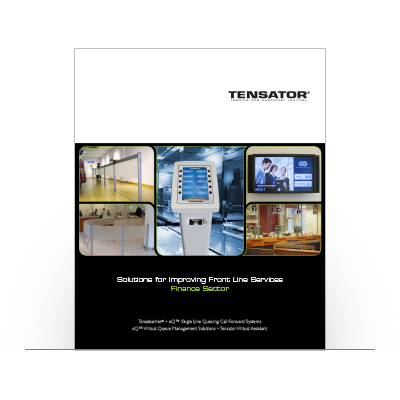 Introducing Tensator’s Electronic Call Forward System into your branch environment creates faster-moving lines and enhances operational agility. 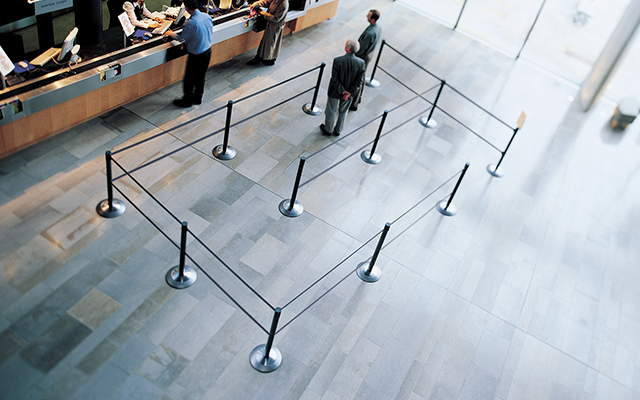 Take a look in our brochure specifically for queuing systems in banks. Each branch can have specific requirements and not all businesses are the same, that’s why we collaborate with clients to assess their wants and needs and create a bespoke solution fit for purpose. Complete the form below with your enquiry and we will be in touch.